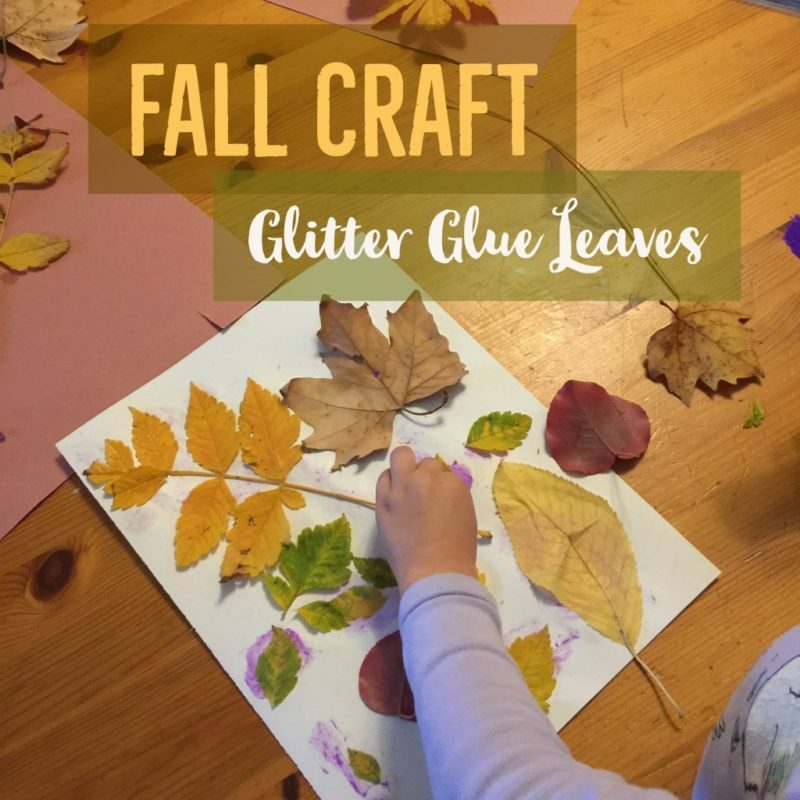 Here’s a guest blog post we did for Live Well Play Together on how to make the Glitter Glue Leaves toddler art project. 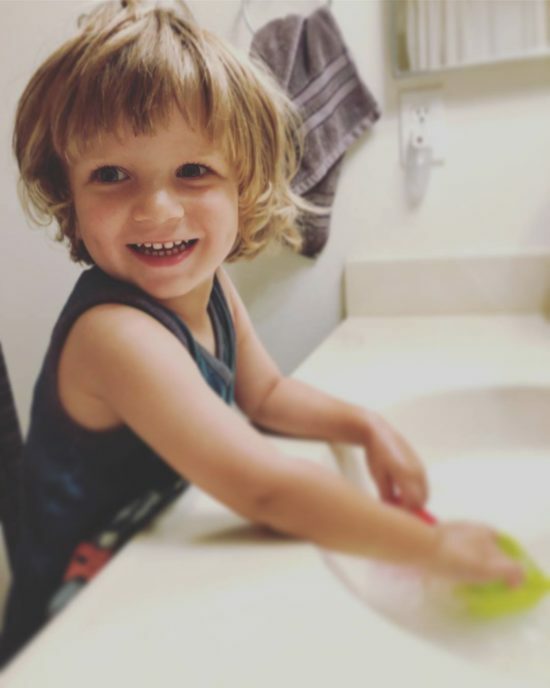 This fun and fairly simple activity is perfect for toddlers, preschoolers, and even school aged kids. All you do is glue fall leaves to paper, then decorate the leaves with glitter glue. A great way to celebrate the changing seasons! 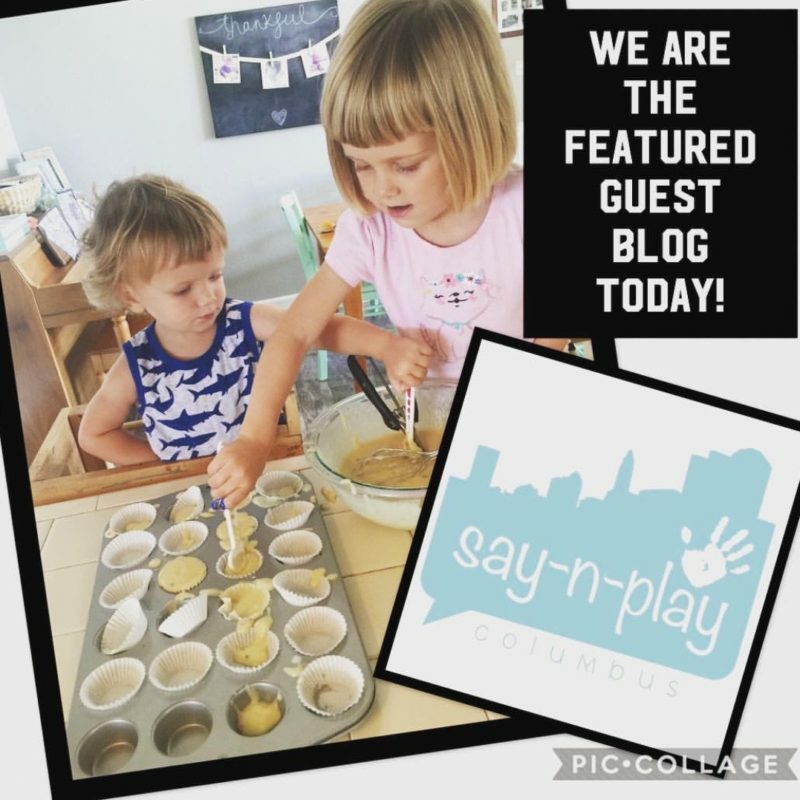 We were the featured guest blogger over on Say-N-Play Columbus, an awesome family blog based in Columbus, Ohio. 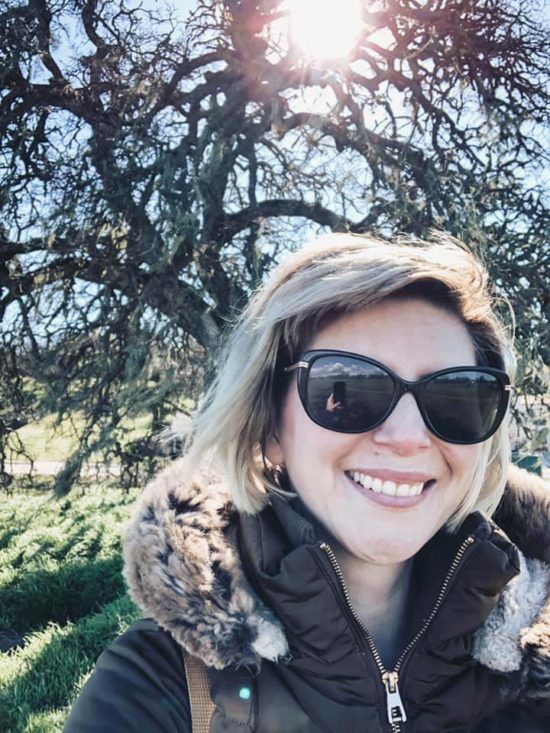 The blog features activities that encourage language development through play, guides for exploring Ohio and tips on traveling with kids. 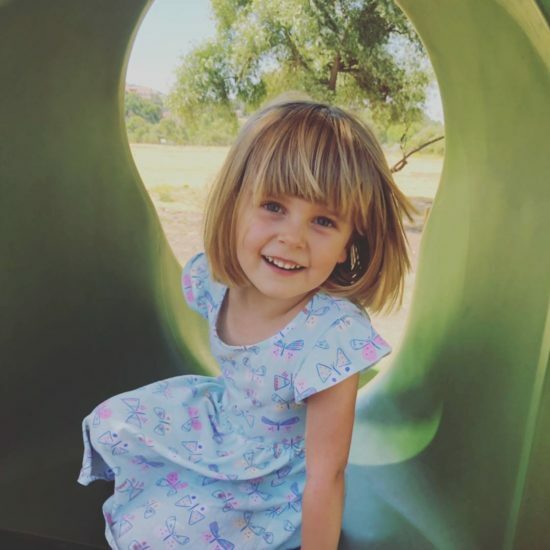 I wrote about our experience in baking together, for Say-N-Play’s weekly “Take a Taste Tuesday” feature.